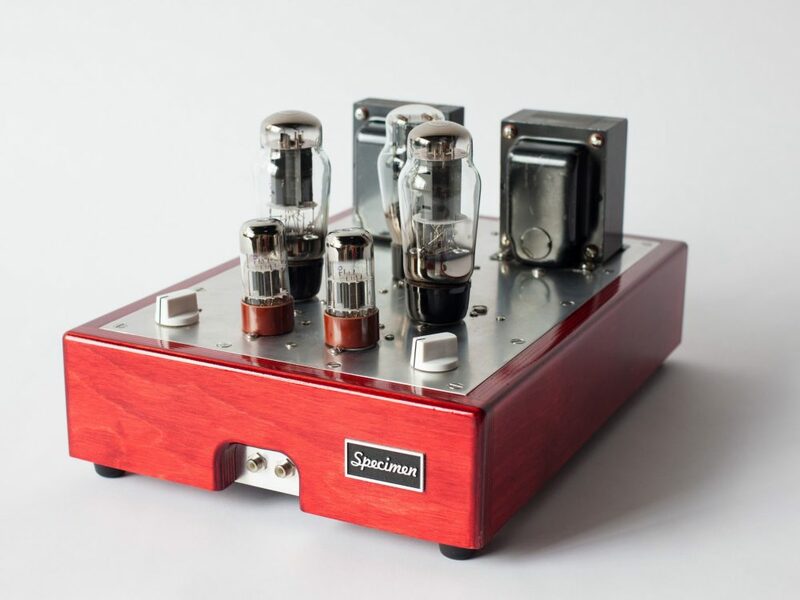 Building the Specimen Products Single Ended Stereo Tube Amp Kit is a great way to have supreme music fidelity, extreme component longevity, and the timeless beauty of form following function at a greatly reduced price. 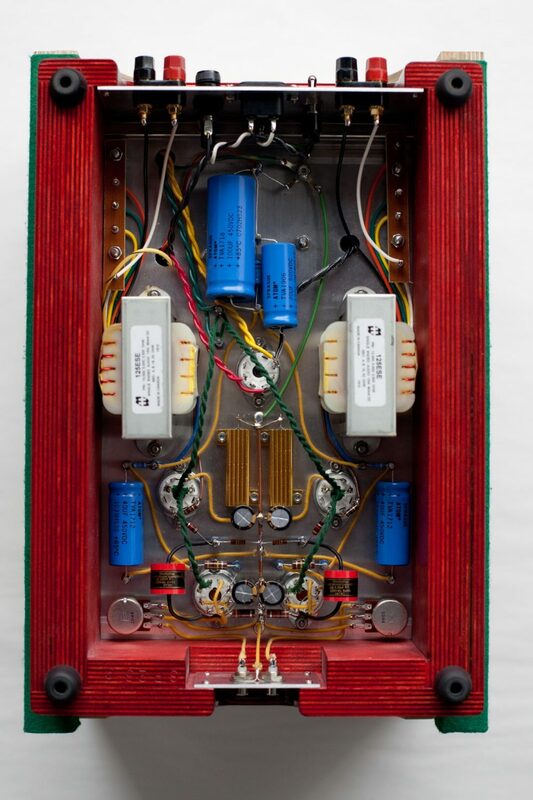 Enjoy crafting your very own heirloom audio component from this incredible Kit. Many years of research and refinement have gone into this design, and the outcome is spectacular, now in kit form!